Welcome to Australasia's leading designer and manufacturer of quality food processing machinery and food processing factories. Numerous food processing machines have been designed and manufactured along with the installation and commissioning of many factories. Our highly skilled and committed team guarantees to provide solutions to meet and exceed client expectations. 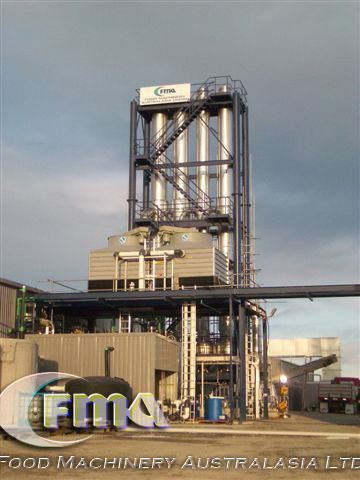 FMA specializes in all types of Vegetable and Fruit processing solutions. Turn Key projects are available from concept to commissioning, layouts to detail engineering. Incorporating various technical and non technical services and processes. We will work directly with your project managers to work out the best solution at a competitive price. And we establish relationships with our customers through communication and support. Our Parent Company, Weld Fabrication Engineering Ltd, Weld Fab, was established in 1987. 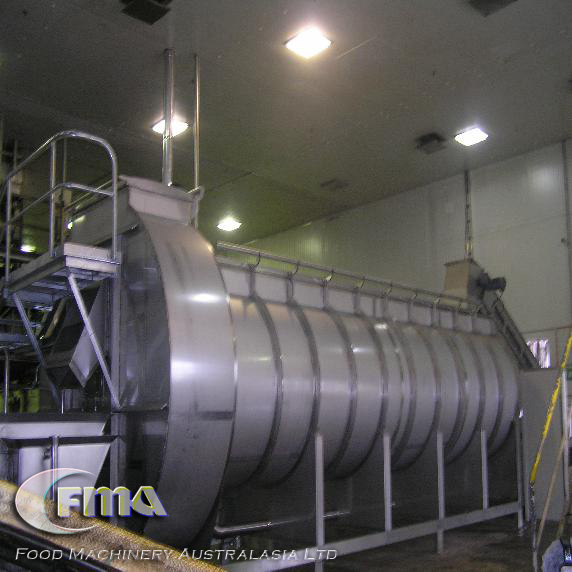 Weld Fab and Food Machinery Australasia Ltd, FMA, has now earned recognition and high reputation for quality and service to the Food Industry throughout Australasia and the Globe. We have an internal design team that uses the latest 3D drawing software, we are passionate about innovation with vast knowledge base to solve industry problems.